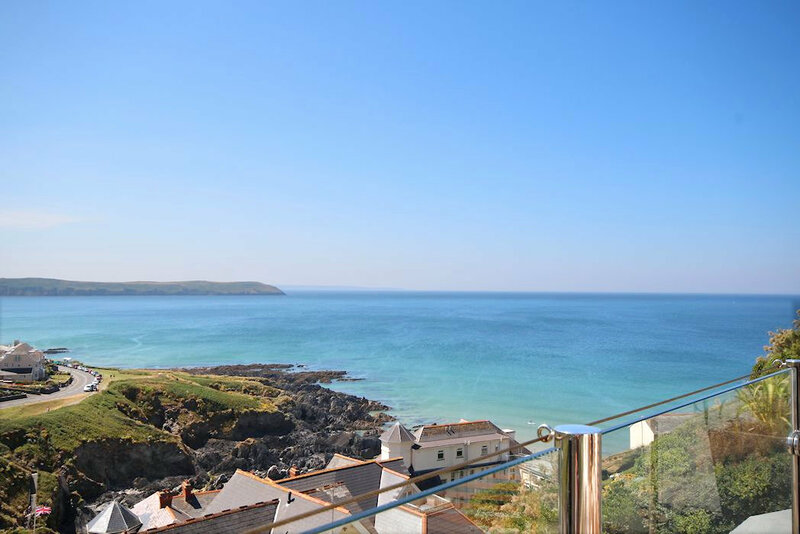 A beautiful apartment with stunning panoramic views enjoyed from this high specification, modern, well equipped 2 bedroom apartment overlooking Coombesgate Beach and towards Woolacombe Bay. Surfing, kite-surfing, wind-surfing, walking, cycling, horse riding, golfing... and much more near by! 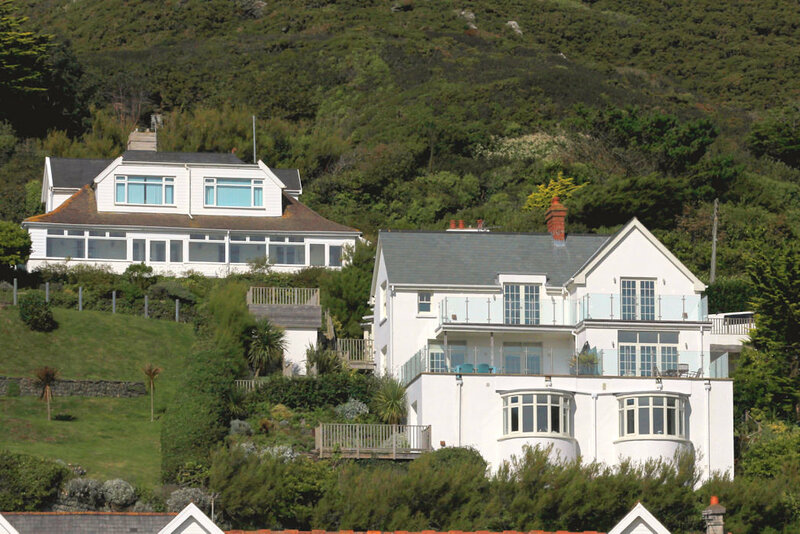 3 Gull Rock is a contemporary 2 bedroom apartment in a south facing position overlooking The Esplanade and enjoying panoramic views of Coombesgate & Barricane Beaches, along Woolacombe Bay to Baggy Point and out to the Atlantic Ocean and Lundy Island. 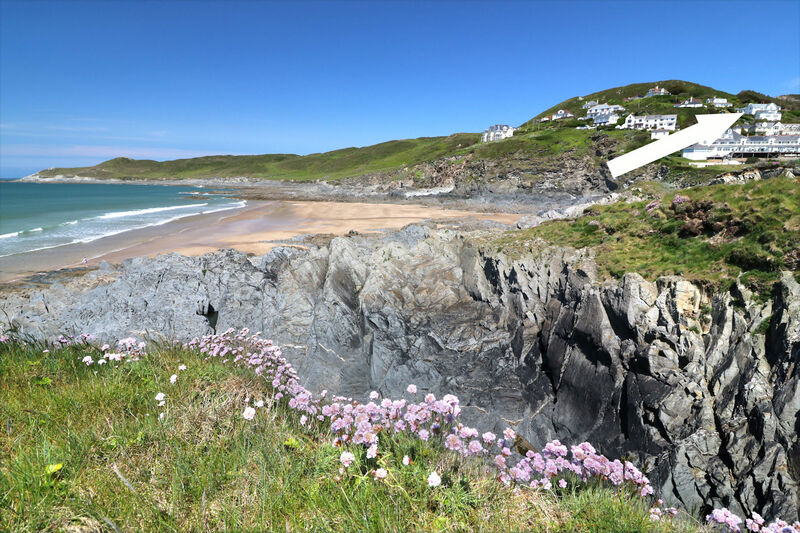 This beautiful apartment provides a great base for couples and families alike, situated above Coombesgate beach and just a short walk to the centre of Woolacombe. The open plan kitchen/living/dining room comprises contemporary, well equipped kitchen area with dishwasher, washing machine and Neff Cooker, hob and microwave. Dining table and chairs for up to 6 people and comfortable lounge seating for 4/5 with flat screen tv with freeview and french doors leading out to the decked balcony. 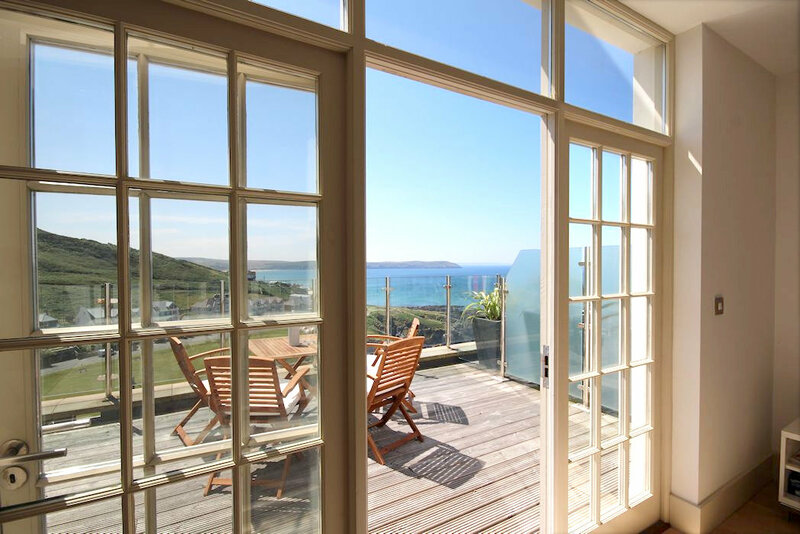 The balcony provides a lovely spot for 'al fresco' dining with table and chairs for 4 and enjoying fantastic, panoramic sea and national trust views. The master bedroom with double bed has an en-suite bathroom with shower over the bath. The second double bedroom has an en-suite shower room. There is a further WC. 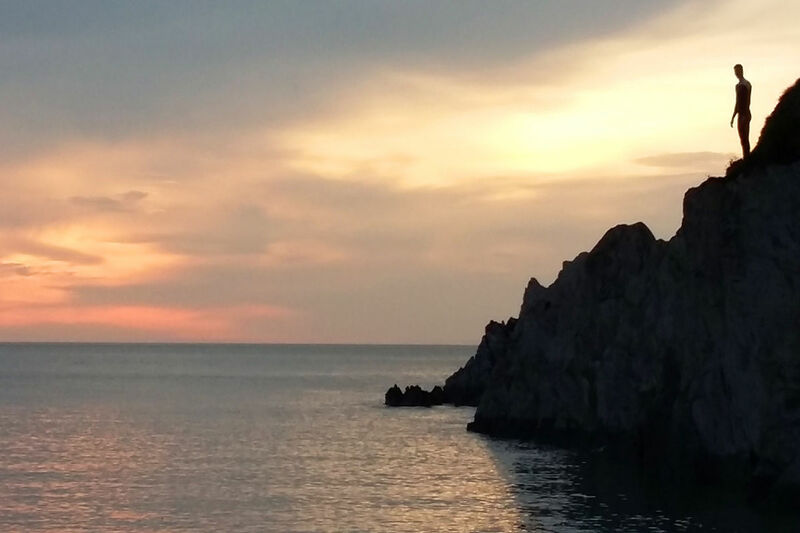 There is parking for one vehicle, any additional vehicles would need to be parked in the Mortehoe village car park - approx. 0.5 miles/10 minute walk (charged locally). The Gull Rock building has a lower ground level to the front of the building (closest to the sea), than the rear. The car park is situated at the rear of the property above the entrance to this specific apartment, with external stairs leading to the front door of Apartment 3 Gull Rock. The balcony (as seen in the photographs) is on the same level as the apartment. Please note that there is another apartment beneath. PLEASE NOTE THAT PARKING FOR THE GULL ROCK APARTMENTS IS EXTREMELY TIGHT AND ONLY SUITABLE FOR SMALLER VEHICLES WHEN MORE THAN ONE APARTMENT IS IN USE. View our LAST MINUTE HOLIDAYS page for current discounted rates for our beautiful holiday cottages! This is a special place. We came from the south of Germany and ,make our holidays for the 3rd time in Mortehoe/Woolacombe. Like everytime, we had a great time, good weather and a rejuvination that will give us power for the next year. We enjoyed this lovely apartment and the balcony, on which we had long and clotted cream filled breakfasts. We will come again, as fast as possible. We had a brilliant time and had loads of fun, the best surfing is in Croyde. I'd love to come back soon. PLEASE NOTE THAT PARKING FOR THE GULL ROCK APATMENTS IS EXTREMELY TIGHT AND ONLY SUITABLE FOR SMALLER VEHICLES WHEN MORE THAN ONE APARTMENT IS IN USE. PLEASE SPEAK TO US PRIOR TO BOOKING IF THIS WOULD CAUSE PROBLEMS FOR YOU.